Happy Friday from South Korea! I had a long week of getting back into the swing of teaching again. I am excited for the weekend because my friend Olivia is hosting a house warming party for her new apartment. She promised there will lots of cheesy appetizers and delicious cocktails, including ginger infused soju. I miss cheese so much! 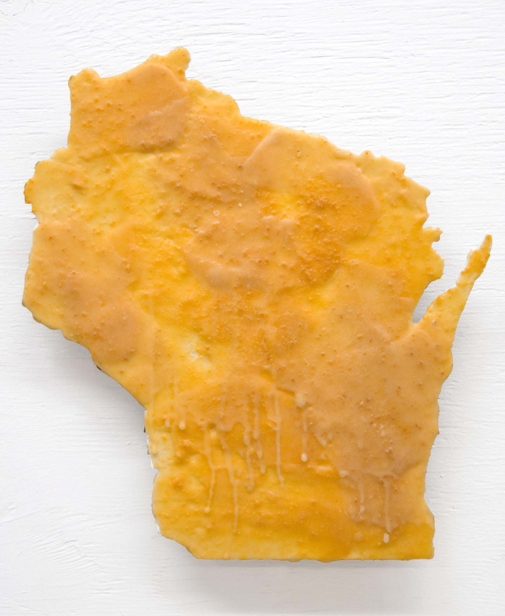 It was difficult going from living in the cheese state (Wisconsin) for four years to living in cheese-less Korea. Let's just say I have pretty high hopes for this party. 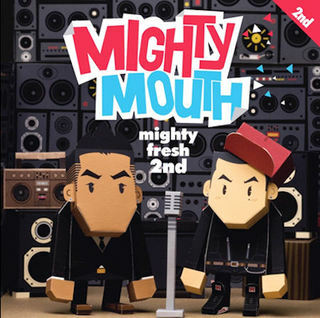 This week I thought I would post a Korean Hip Hop song by Mighty Mouth. 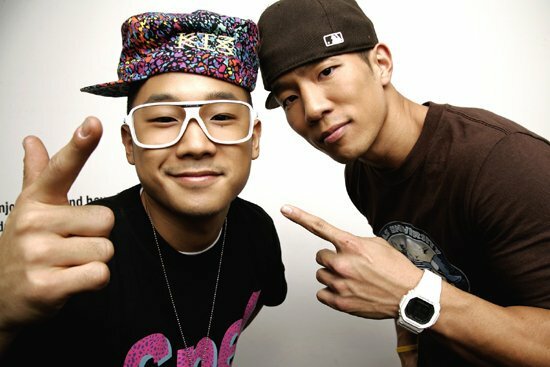 I don't know a lot about Mighty Mouth but I like their sound and how they pair most of their raps with a Korean girl. They also have a cool edge and make fun videos. This weeks video is "Tok Tok" by Might Mouth. I think the video is fun and if you watch closely you can get some good views of Seoul. 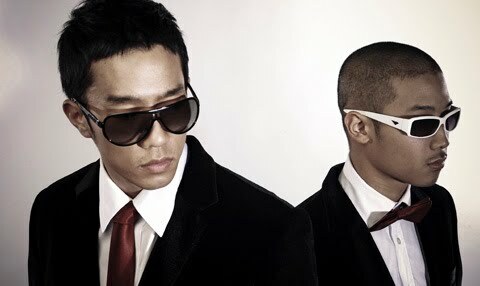 I am not sure but I can guess that most of the filming was done in the Gangnam area. Enjoy "Tok Tok" by Might Mouth. Have a great weekend.